Stunning farmhouse in a blissful rural valley in the Lake District with stunning views, light, open dining space and modern kitchen. Set in the grounds of a country estate, this 7 bedroom farmhouse is the perfect self catering rental accommodation for your short break to Cumbria. With 5 bedrooms and 5 bathrooms in the main house and a further 5 of each in the barn, this quiet, rural retreat is the perfect solution if you want to relax in tranquil serenity. 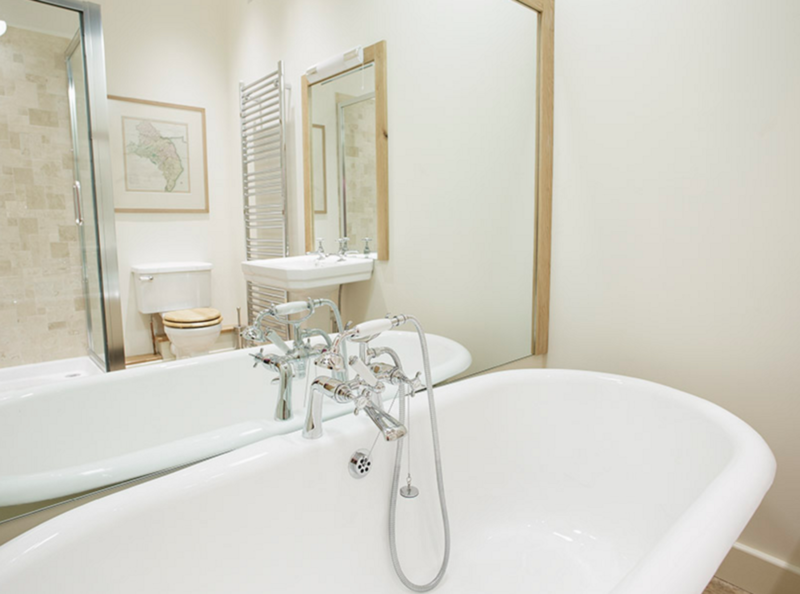 There are 4 en-suite bedrooms and a further bedroom with private bathroom. The kitchen comes complete with all the mod cons you could need plus a traditional farmhouse Aga and is open and spacious. 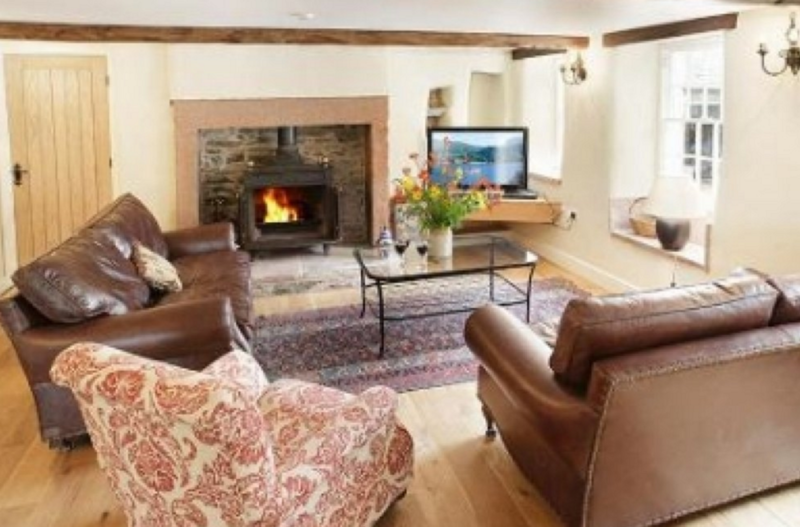 Situated in Penrith in Cumbria, this luxury self catering farmhouse is ideally located for a visit to the Lake District. The cottage is a few miles out of the National Park but has easy access to Ullswater and Windermere, providing great cycling/riding and walking opportunities to suit all ages and abilities. 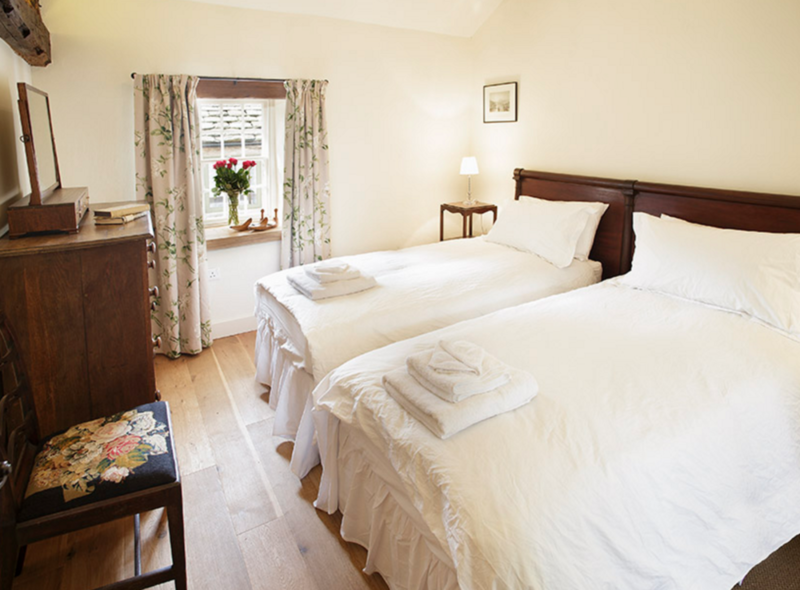 Being on a large country estate, the cottage benefits from access to clay-pigeon-shooting, fishing and pony riding.